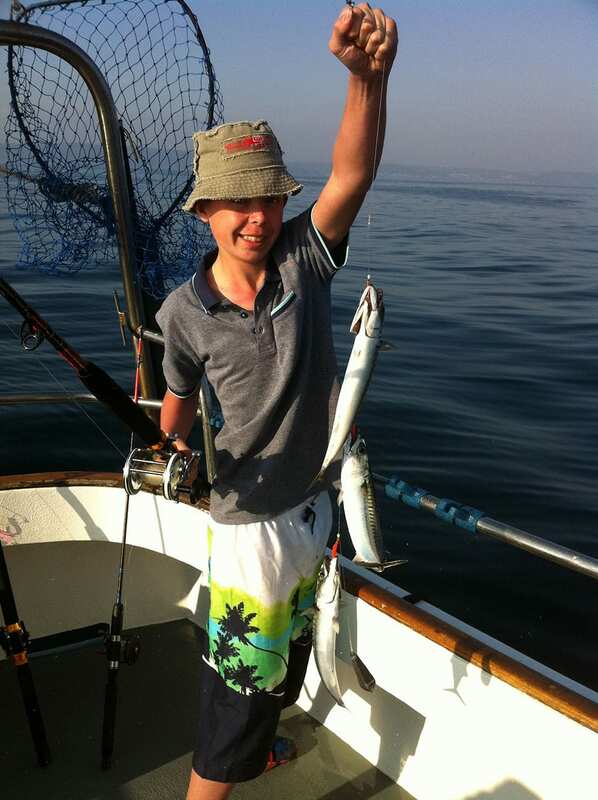 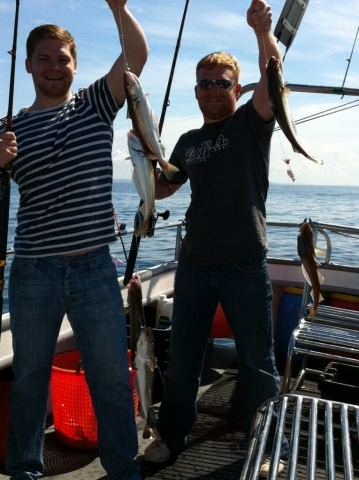 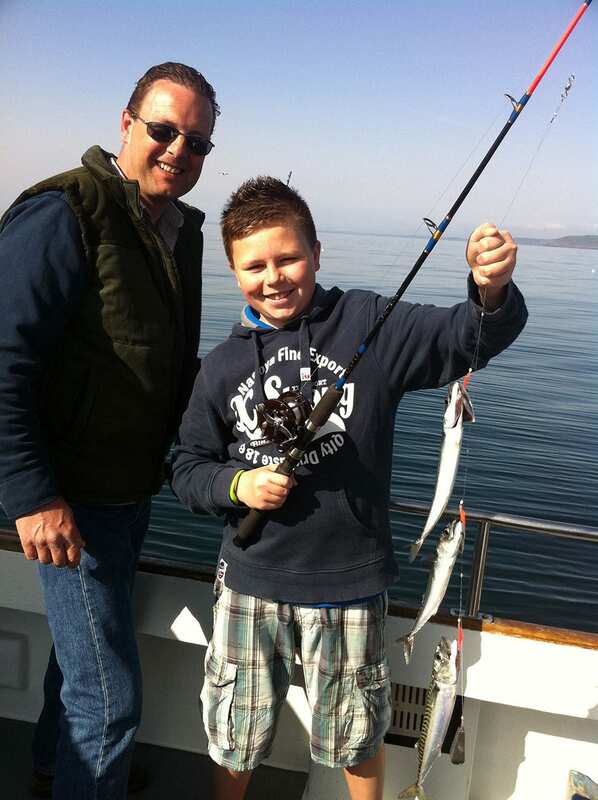 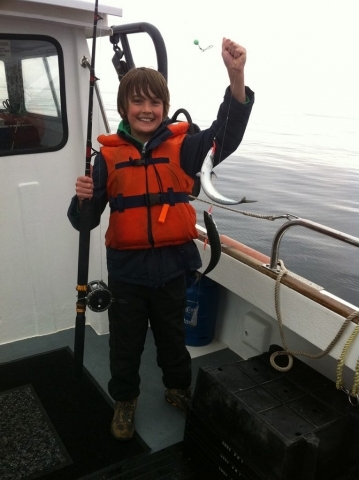 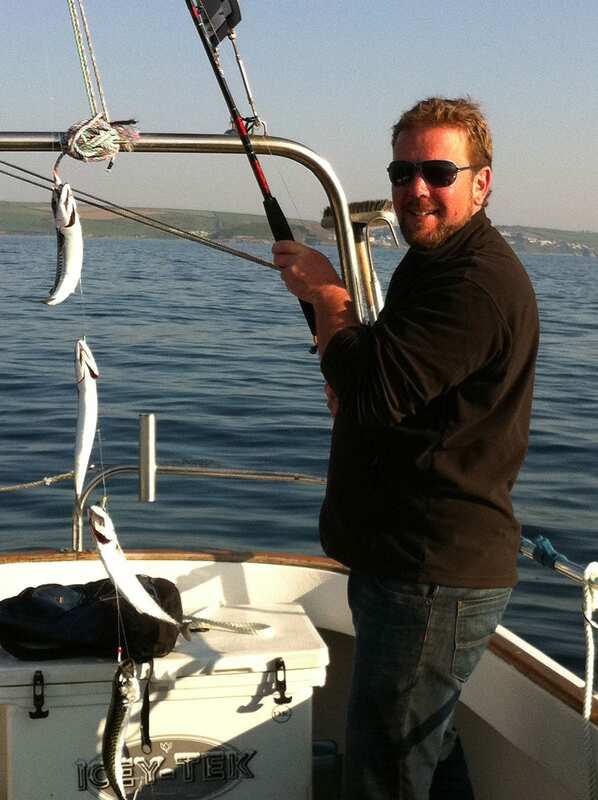 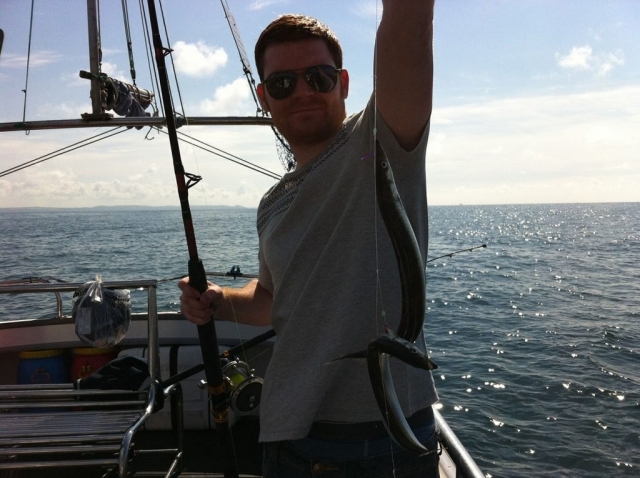 Our 2 hour Mackerel fishing trips are a great introductions to sea fishing for all the family. 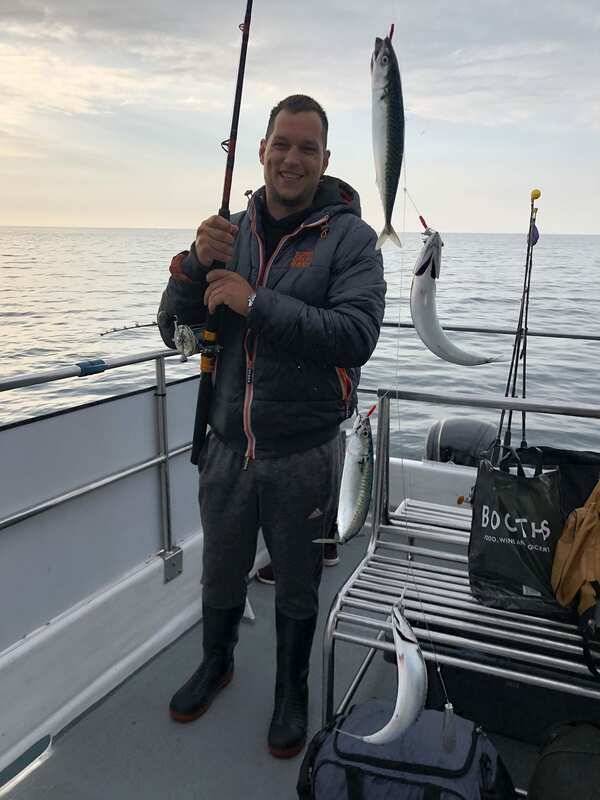 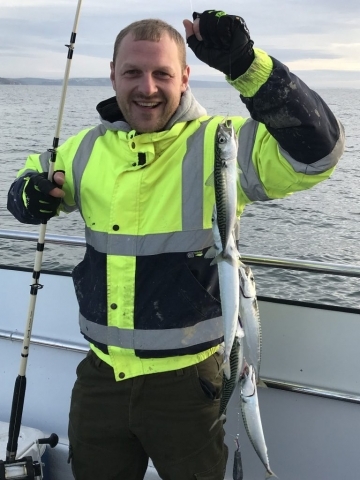 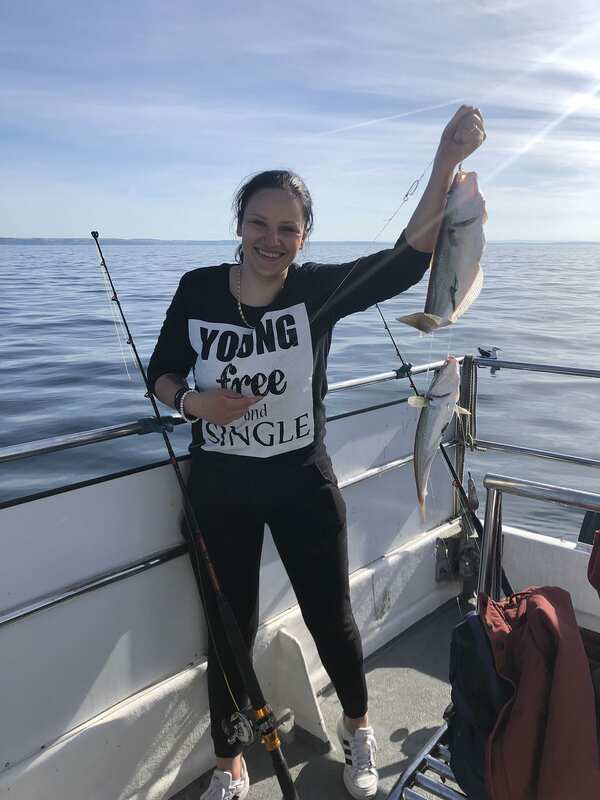 Our Mackerel fishing trips are run on most days during the summer months and are enjoyed by all, why not take home your catch of mackerel for the BBQ But don’t forget to bring a carrier to take home your fish. 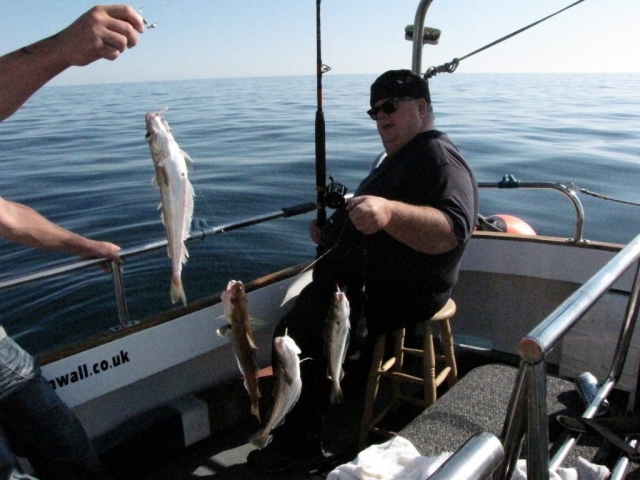 Due to the popularity of these fishing trips it is advisable to pre-book your place’s to avoid disappointment. As most days the “Invictus” might be Shark or Reef fishing, so unless we are mackerel fishing all day, the “Invictus” will leave early or late afternoon when the tides and weather permits, late afternoon trips over the last few years have been very popular due to some of the beautiful sun sets we get here on the Cornish coast line, also the fish is so much fresher for your evening meal! !